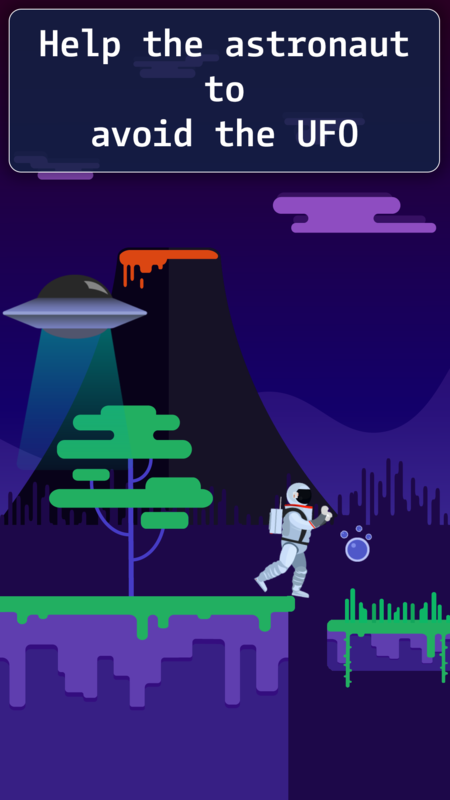 Help the astronaut to avoid the UFO! 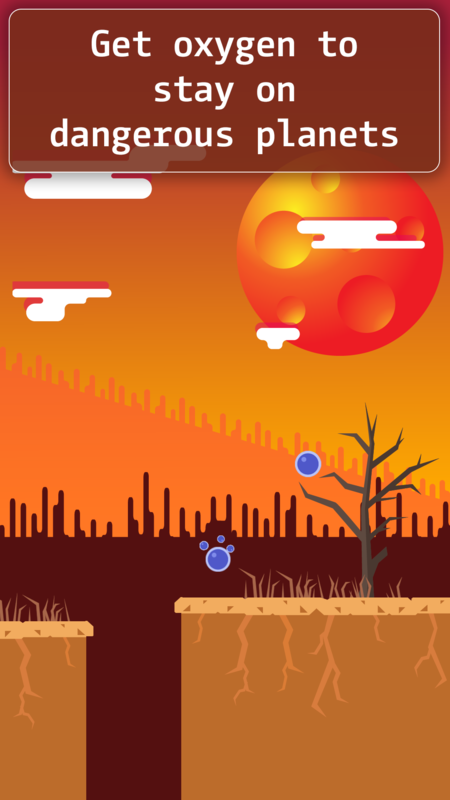 This game is about an astronaut, who doesn't want to become a laboratory mouse, help him and beat the survival record of other astronaut helpers. Post news Report RSS	Help The Astronaut! Hello everyone! It's my first release and first game in my life. 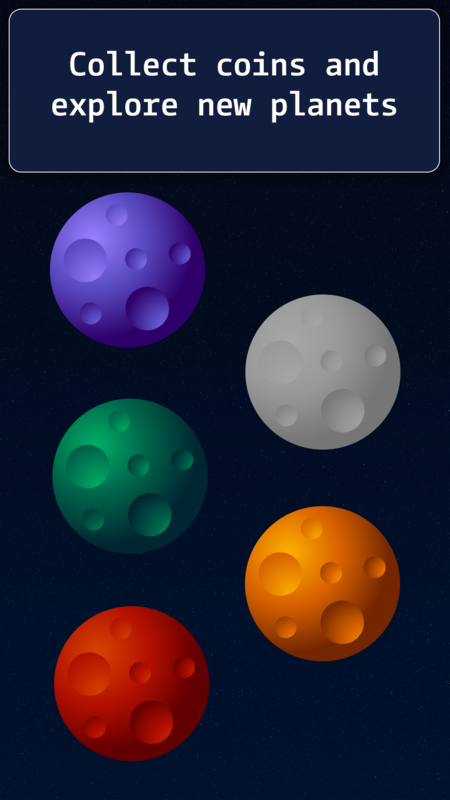 It's a simple game with simple gameplay, but nice graphics and features. I hope that the opportunity to compete and explore new planets will be exciting. In the future i want to add even more new features and planets. This game is free. If you want to help me - just download, play and share your opinion about the game.